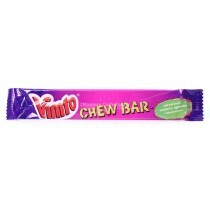 Vimto are a soft drinks company based in the UK and in recent times they have started to expand into making confectionery products that has helped to make them a sweeter business. 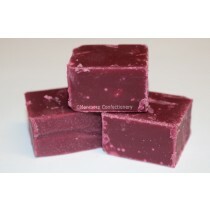 With the majority of their confectionery products distributed being vegetarian sweets you can be sure Monmore Confectionery will provide you with the ideal products. 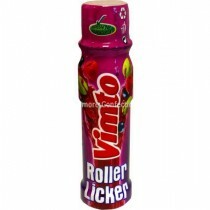 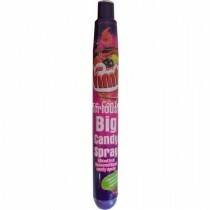 Vimto have a broad range of products to choose from with their wholesale sweets including Vimto Bonbons, Spray, Candy Floss, Chew Bars, Lollipops and a Vimto Roller Licker. 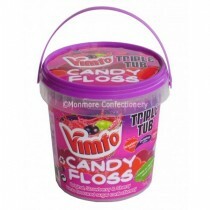 With such a varied product range to choose from and more being released all the time you can rely on Monmore Confectionery to supply what you are looking for. 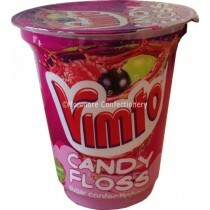 Vimto have a proud history to speak off that has spanned over 100 years and they continue to produce their iconic soft drink and sweet products to its consumers. 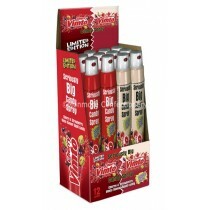 With the confectionery part of their brand reaching its 25th anniversary and now having a broader range to choose from. 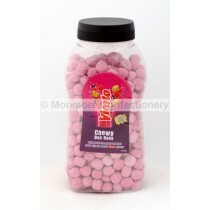 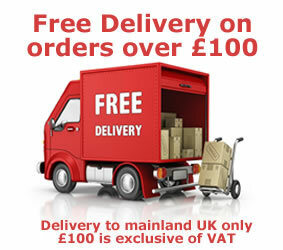 Monmore Confectionery can supply you with the wholesale sweets your business craves or you can get your own sugar fix.